We are going strip down the Blockchain Naked in terms of Technology, Business & Opportunity so that you can learn why Blockchain is such a buzz in Newspaper, Social Media, TVs & almost everywhere. You will not only learn about Blockchain but also receive many Airdrop (Free Tokens/Coins) from participating companies. 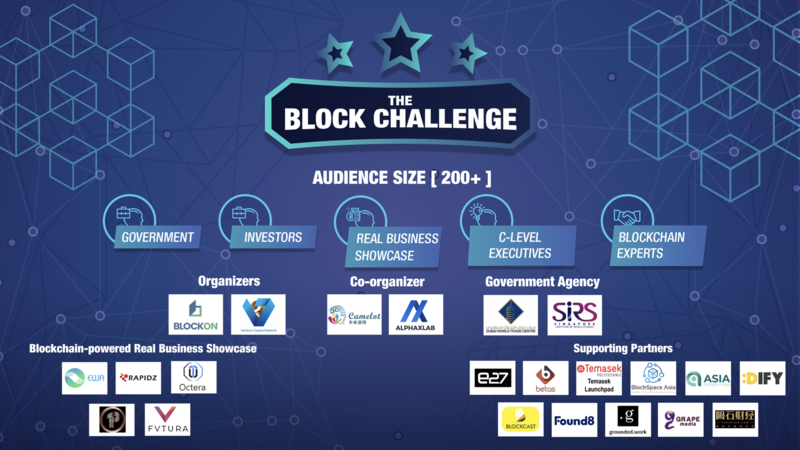 You will get to meet Founders/Speakers of participating companies. 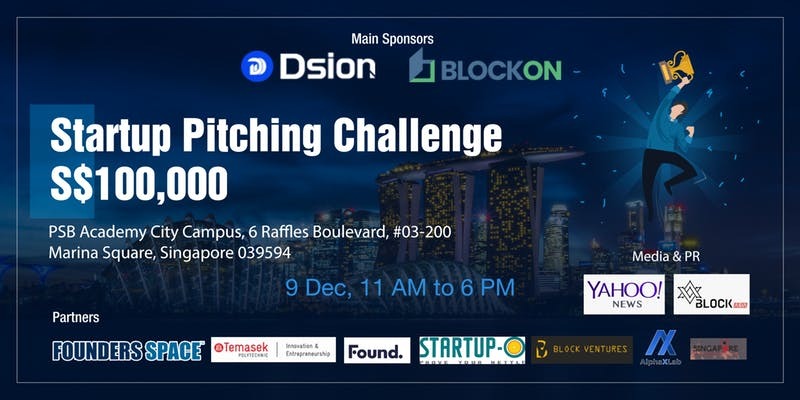 This is the event if you shouldn’t miss if you want to meet your fellow blockchain enthusiasts, crypto traders & entrepreneurs. Pls bring your laptop & mobile phone for Airdrop & Hands-on Exercises. • What is inside Blockchain Application? • What is the difference between Web 2.0 & Web 3.0? • What is MetaMask & Why Decentralized Exchange? • How blockchain is slowly taking over our daily’s life? • How much does it cost to start your own ICO? 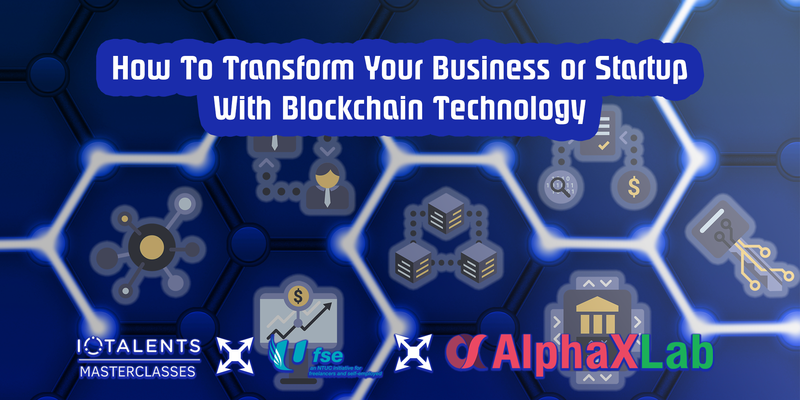 • Should you use Blockchain for your Business? BCoin.sg Exchange – A leading fiat-cryptocurrency exchange headquartered in Singapore that empowers retail and global institutional investors to trade in cryptocurrency securely and efficiently on web and mobile providing a 24/7 fiat (USD) to crypto gateway with a multi-currency wallet supporting a growing number of cryptocurrencies, including BTC, ETH and LTC, on a highly robust platform. For Ethereum, Bitcoin and over 1500 plus type of cryptocurrencies portfolio, it is easy to monitor and alert, obtain comprehensive info, get smart calculations. Plus other innovative User solutions. Spiking – Get The Power of 1,000 Whales In Your Wallet. World’s First Blockchain Asset Validation and AI Driven Crypto Trading Infrastructure. The Spiking Platform will help traders to follow whales in the cryptocurrency market. 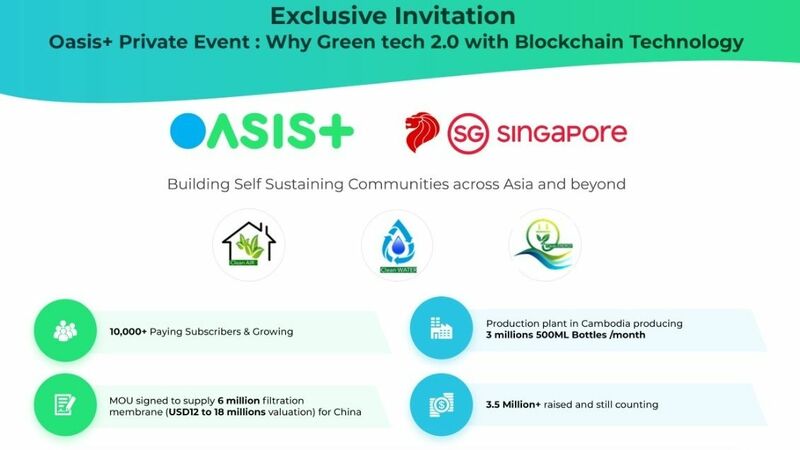 GreenLink is a blockchain project that represents sustainability and powers an ecosystem of impact-related projects. We enables brand owners and businesses to be on the blockchain, where the token economy can be used to provide product traceability, data authentication and consumers rewards across the entire supply chain to all stakeholders. MooToken [Unnati] is currently involved in the development of the blockchain enabled dairy logistics supply management system and token utility ecosystem powered by a Utility App.